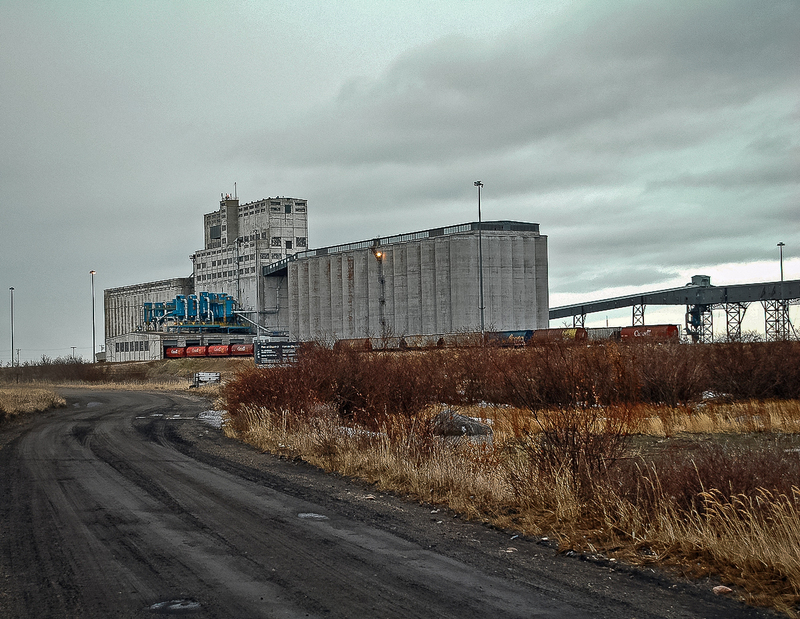 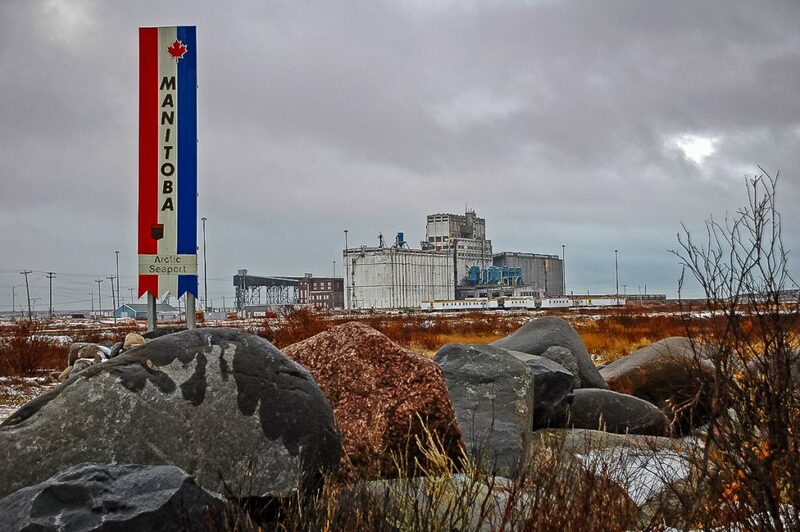 The grain elevator in Churchill, Manitoba is the northernmost grain elevator in Manitoba. This elevator was built in the early 1930s and was the second-largest in the world at the time of construction. 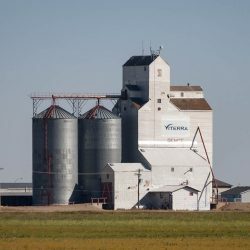 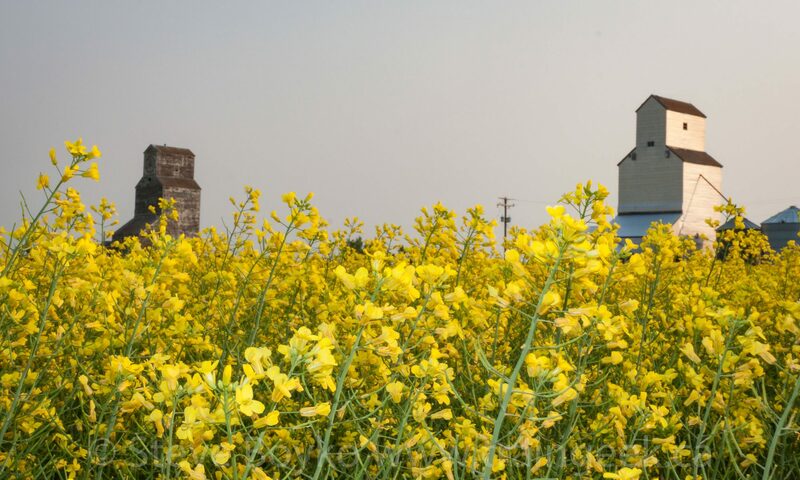 It has a capacity of 2.5 million bushels.